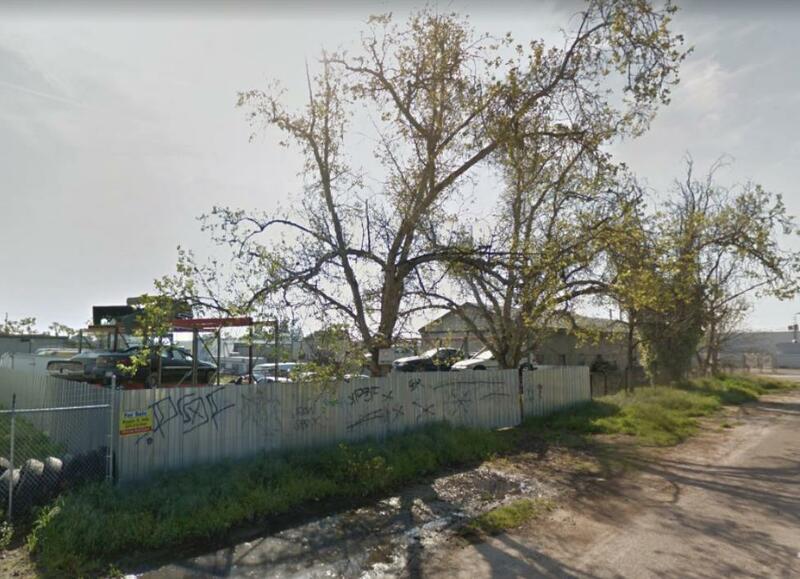 Rare find- light industrial lot! Currently rented for $500.00 a month- not a bad cash flow! Many Automotive uses permitted such as Auto Repair, Auto Sales/Car Dealership, Tow Yard and Impound, Car Wash, Tire Shop, Auto Body Shop and many more uses.